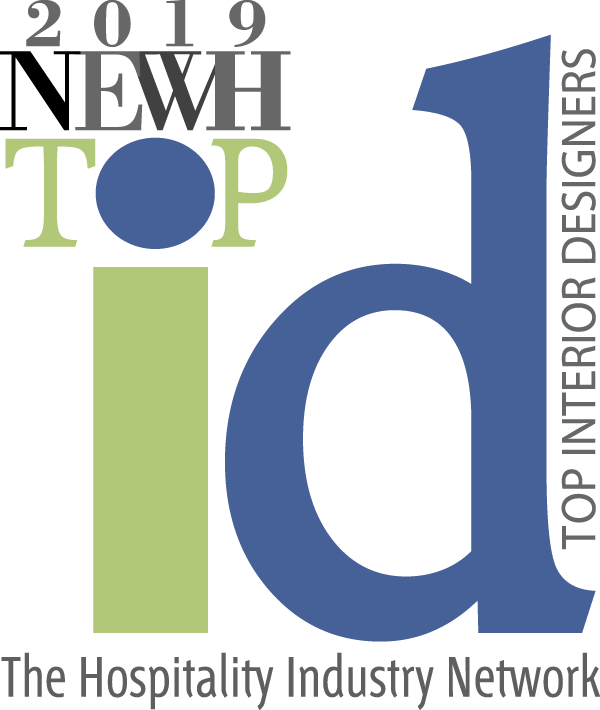 Inside Design Studio delivers exceptional interior design to elevate your space and exceed your market expectations. We have a wealth of expertise designing for our global hotel clients. Our projects include luxurious suites, relaxing spas, inviting restaurants, lobbies and lounges. We are experts at space planning and functionality. Our projects appeal to a wide demographic and keep your customers coming back. Our creative vision can make your buyer’s dream home a reality. Our designers will work with your sales team to deliver an irresistible Sales Center experience. We have been working with Great Canadian Casinos for many years. In this brief we were asked to create an exclusive VIP access area, distinct from an existing gaming floor, for the River Rock Casino in BC. Our design focused on elegant luxury for their most elite clientele. A premier First Nations destination hotel. Modern hospitality design met traditional first nations art in this extensive hotel renovation for the Gwa’sala-Nakwaxda'xw nation in Port Hardy, BC. We undertook the design of the home interiors for this one-of-a-kind community that will have exclusive access to The Bench, a wealth of amenities stretching across the 1.3-acre, four-storey podium.